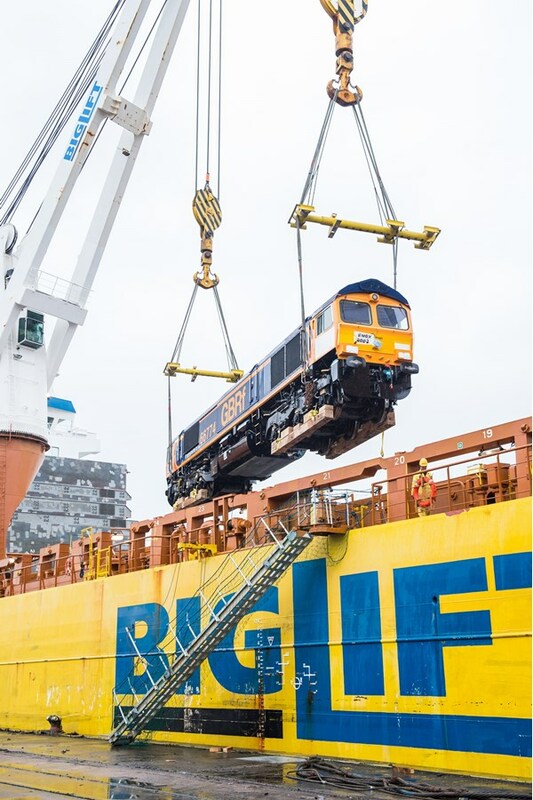 The final '66s' have arrived in the UK. 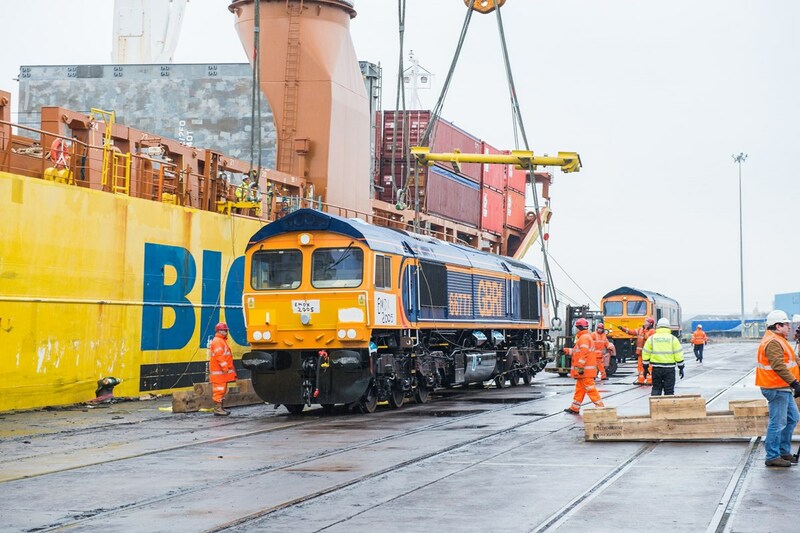 GB Railfreight 66773-66779 were unloaded at Newport Docks on February 13. 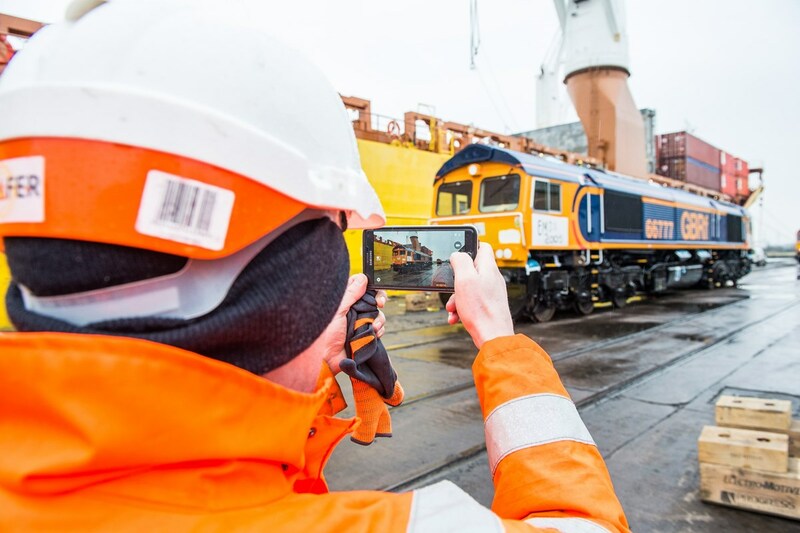 JACK BOSKETT presents images from the day. 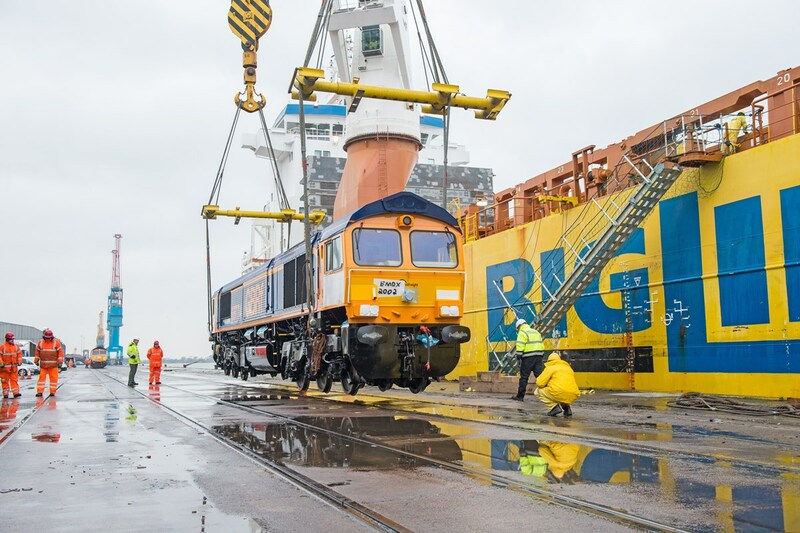 The purchase of Class 66s from Electro-Motive Diesel, Inc. (EMD) is in addition to 66752-66772 that arrived in the UK in 2014/2015 and brings GBRf's '66' fleet total to 78 locomotives. 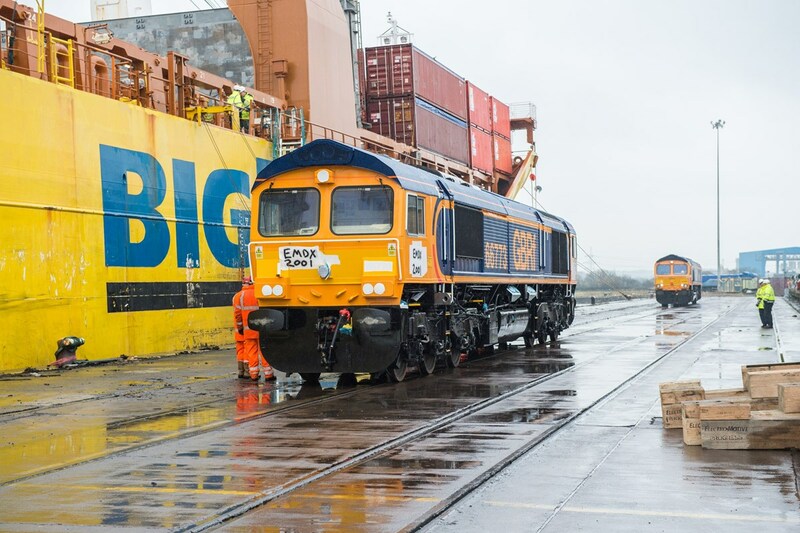 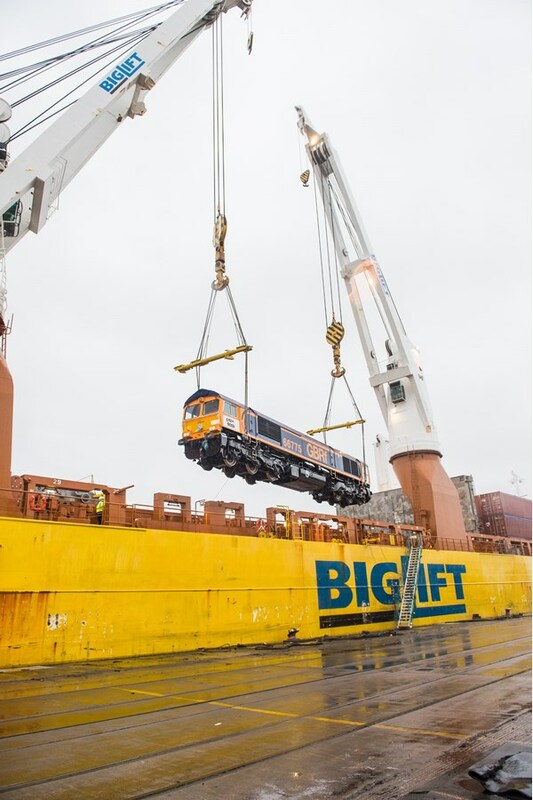 GBRf said: "Given their heavy freight capabilities, they will be used to support operations across various GBRf market portfolios. 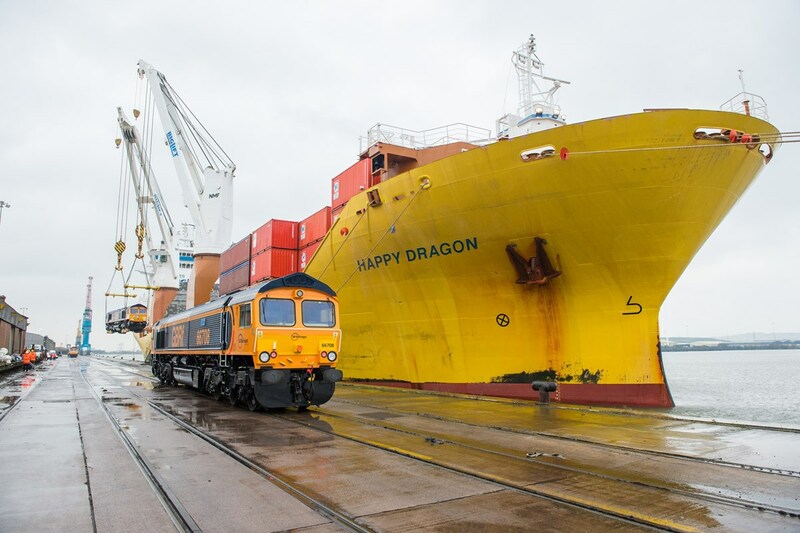 "Today’s arrival is a significant moment for GB Railfreight. 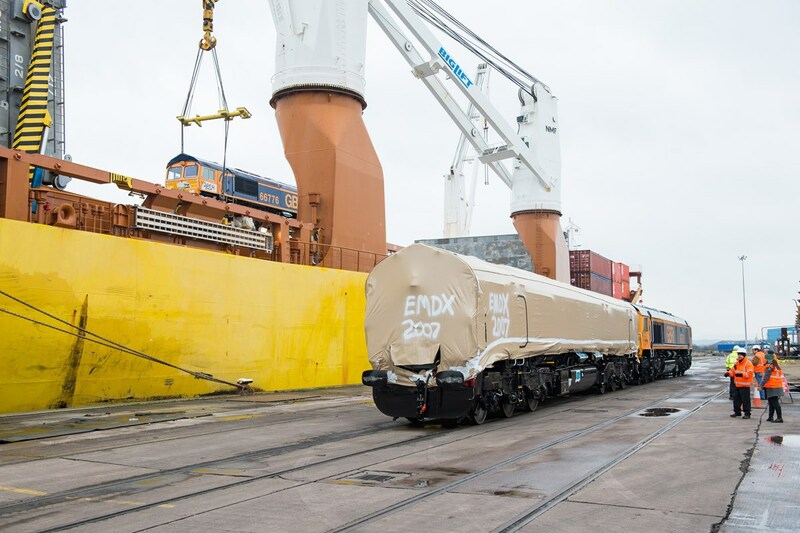 Securing these locomotives supports the company’s ability to continue to grow its share of the UK market and showcases the level of investment the company is making in its fleet. 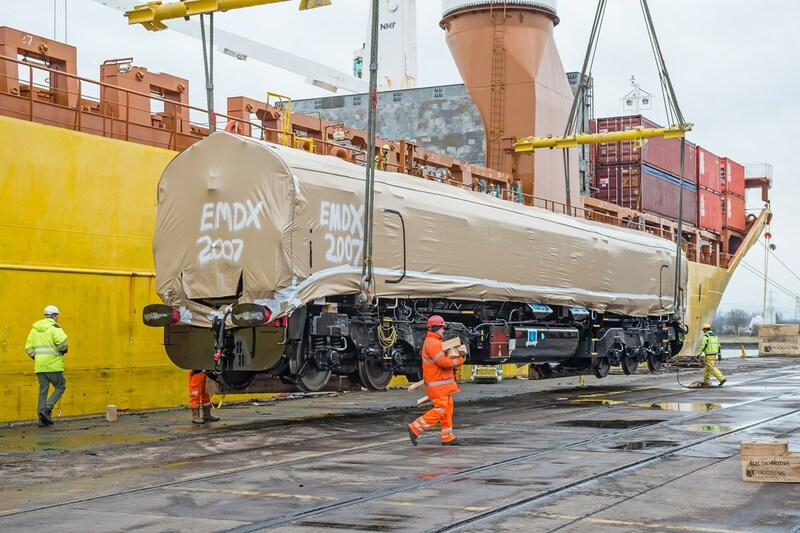 The arrival of these '66s' also marks the end of the Class 66 builds, as a result of EU emissions legislation changes. 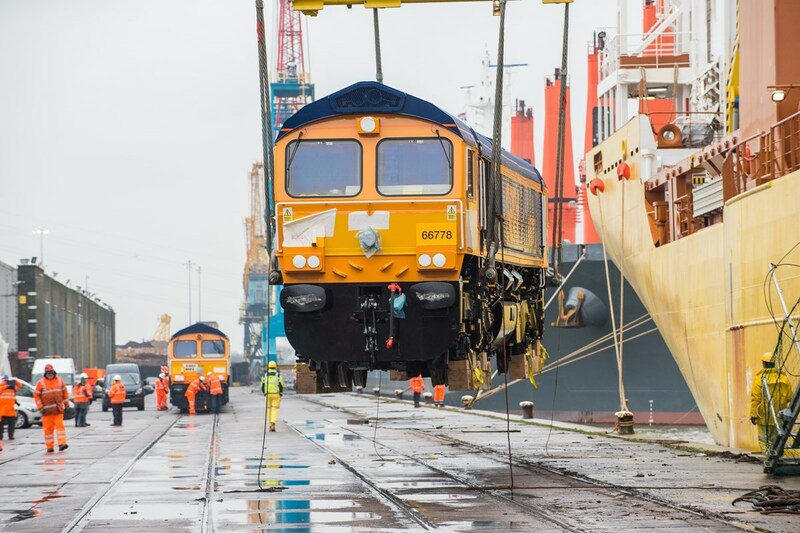 The level of investment required to design, develop, test and approve a new diesel locomotive, and one that aligns with these new regulations, means any new UK freight locomotive is a number of years away according to the operator.